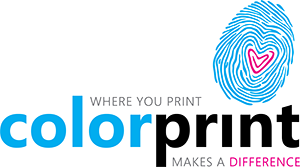 We maintain a state-of-the-art pre-press department managed by our Digital Imaging Supervisor. We believe that helping you prepare your files is a key part of what you need from your printing vendor. Using the latest software available on both Mac and PC platforms, we accept your files on a variety of media, as well as via email or FTP site.